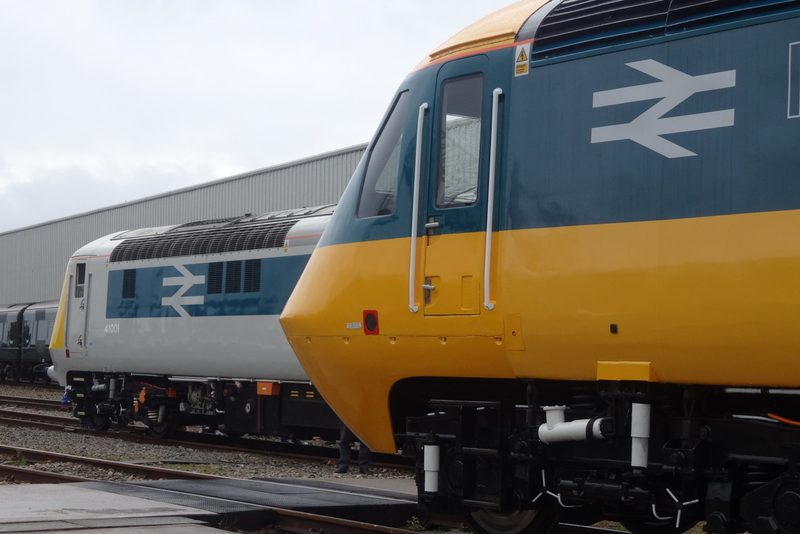 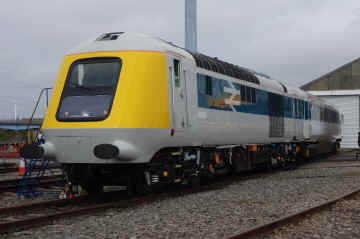 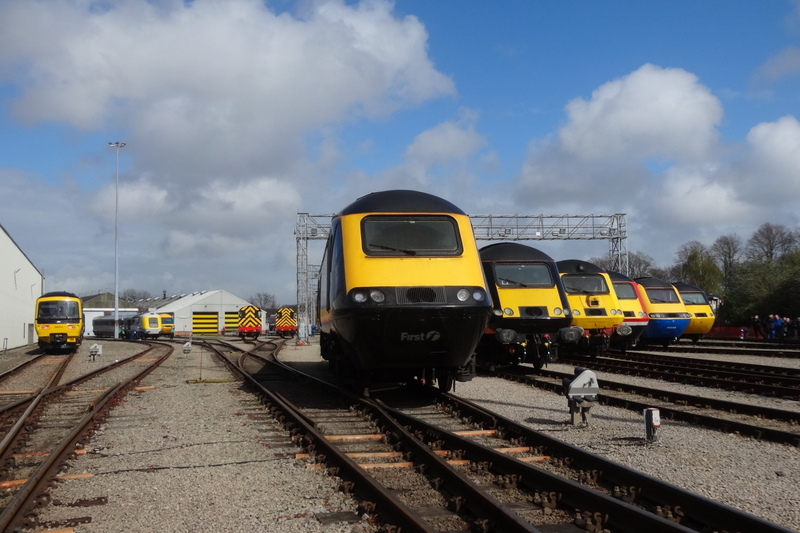 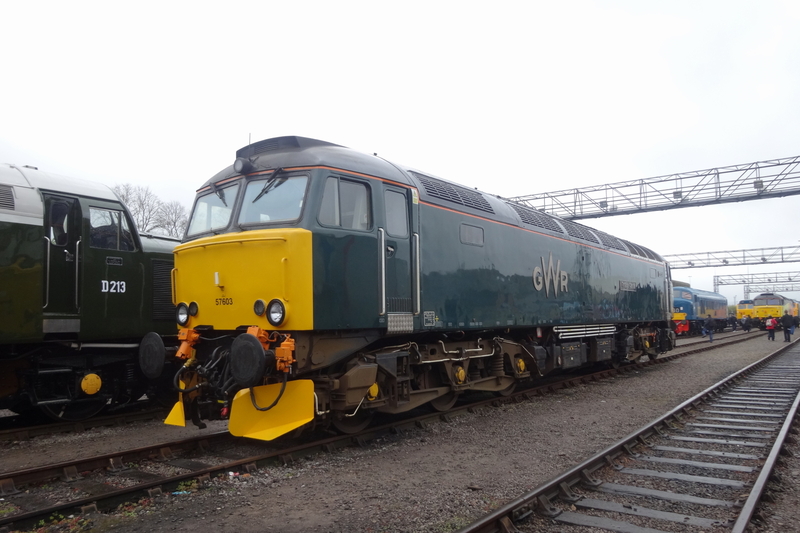 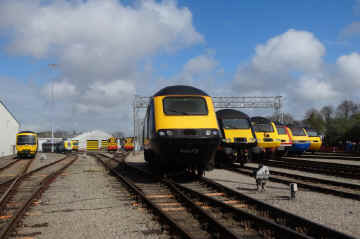 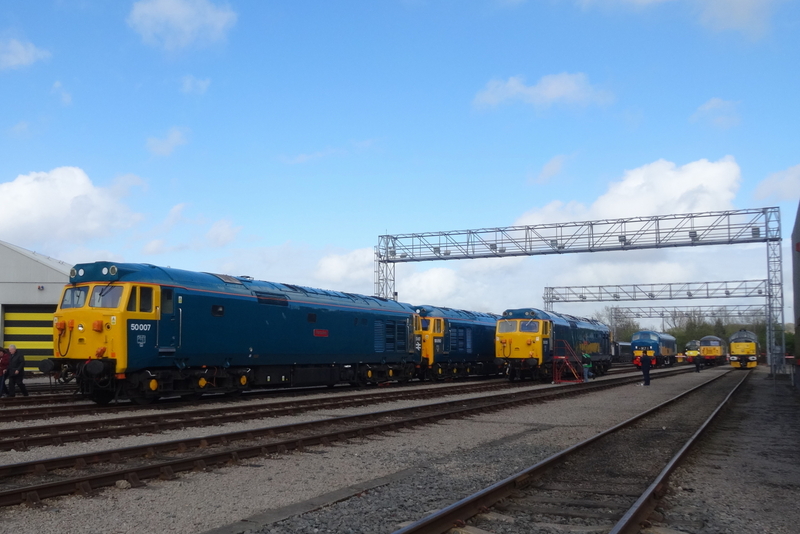 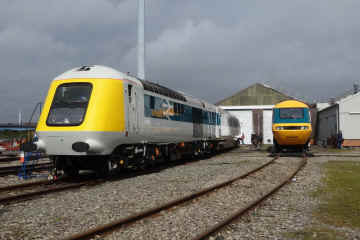 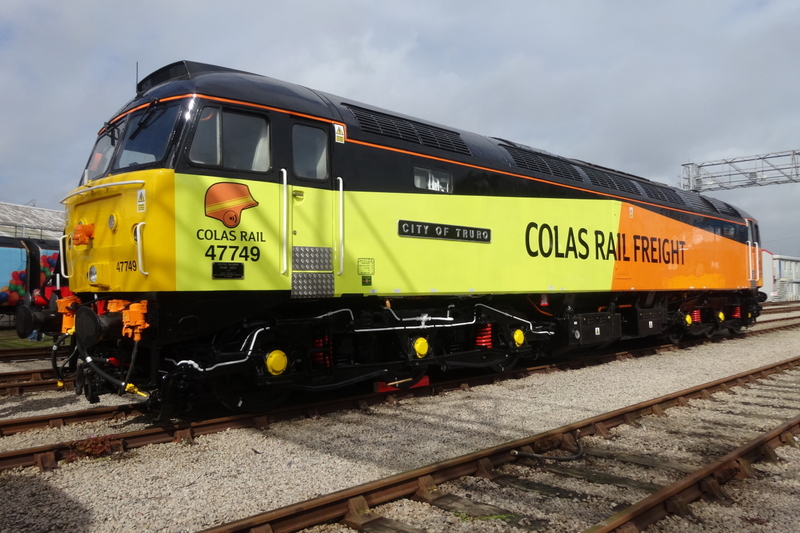 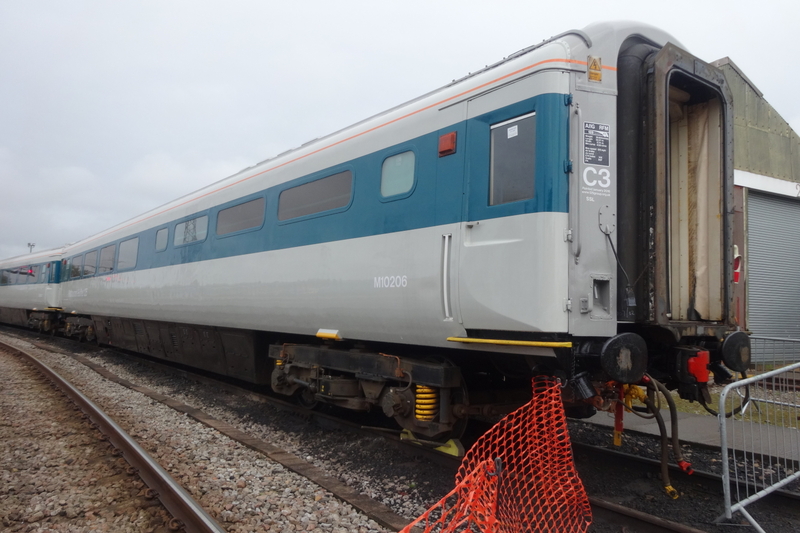 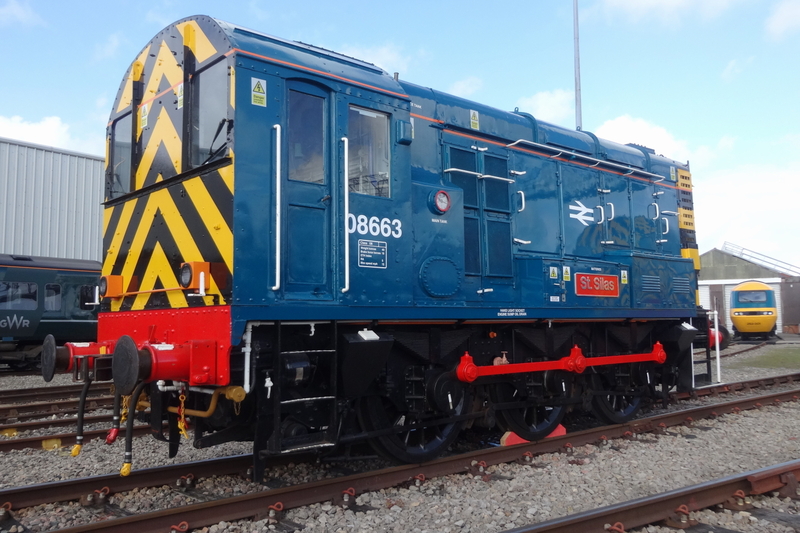 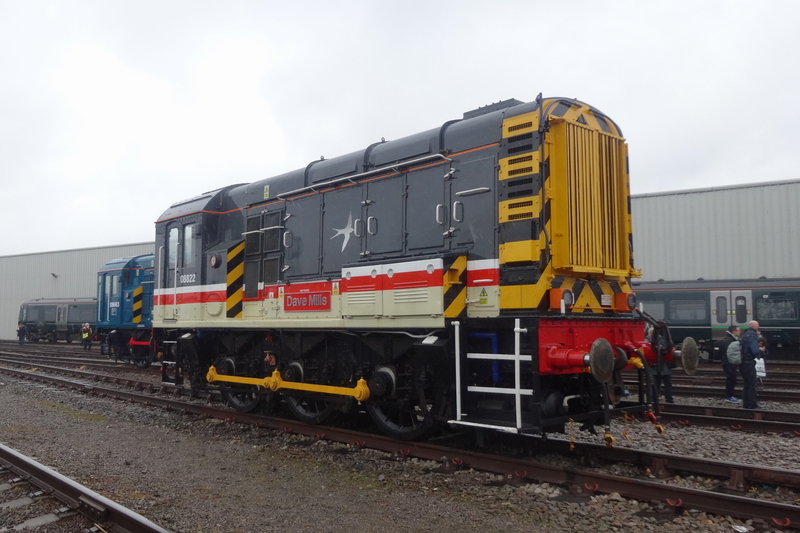 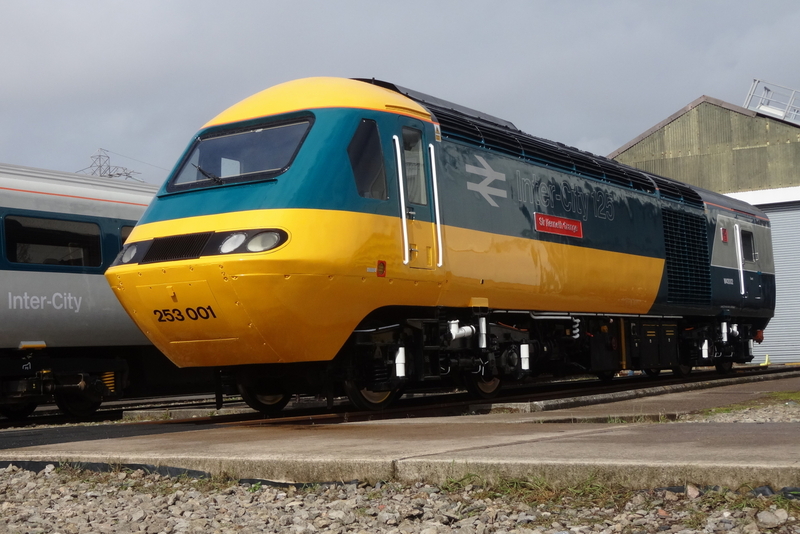 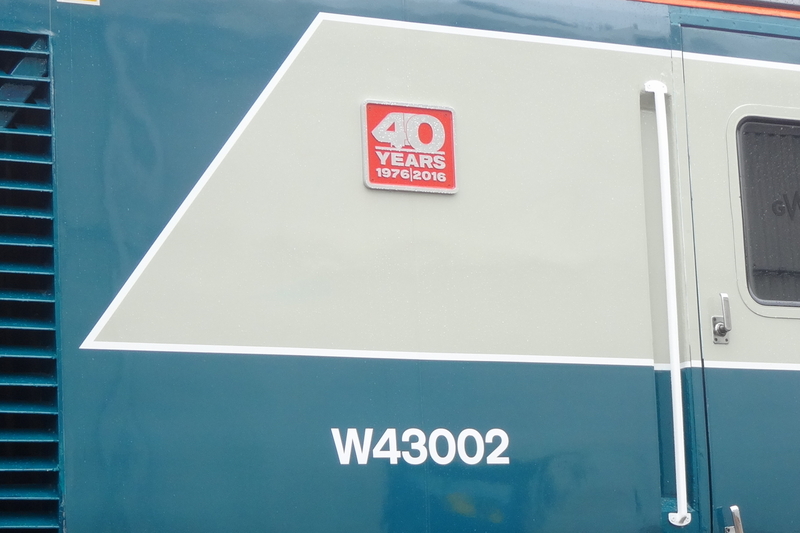 To celebrate the 40th anniversary of the HST a open day was held at St. Phillips Marsh Depot of 02/05/16. All Photos at the Opena by Chris Weeks unless otherwise stated. M10206 158798 carries Springboard Vinyls - the benficiaries of the open day receipts. 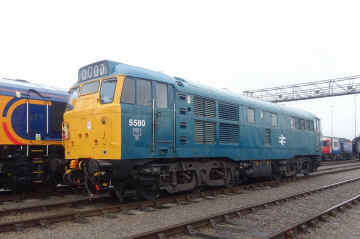 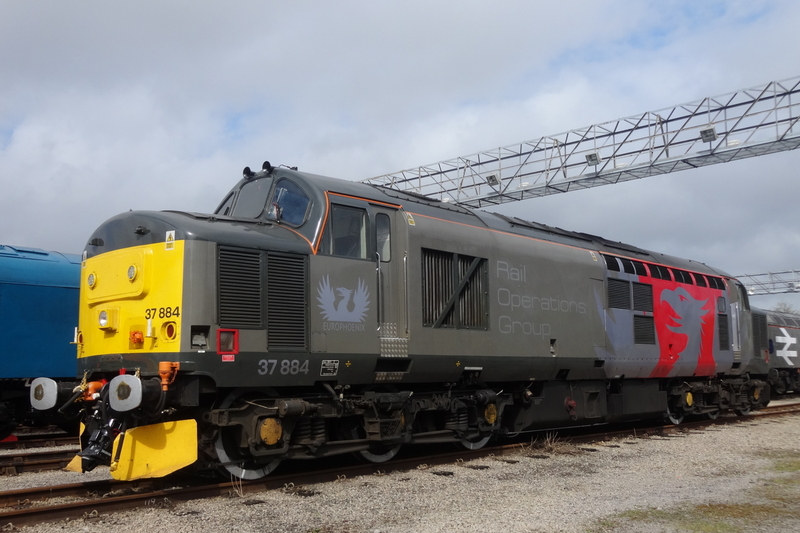 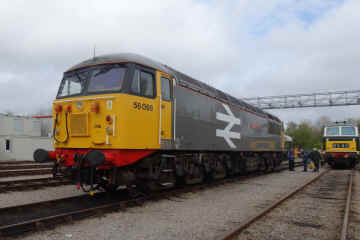 50007, 50050 and 50035. 37884 in Europhoenix livery and ROG branding. 41001 and 43002 The line up of 43172/423/013/300/048/187 5580 - (31162) was next to 66757. 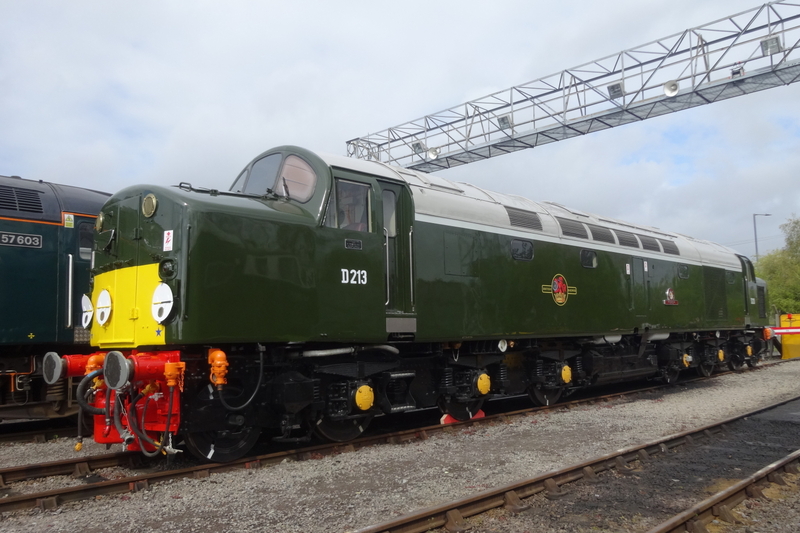 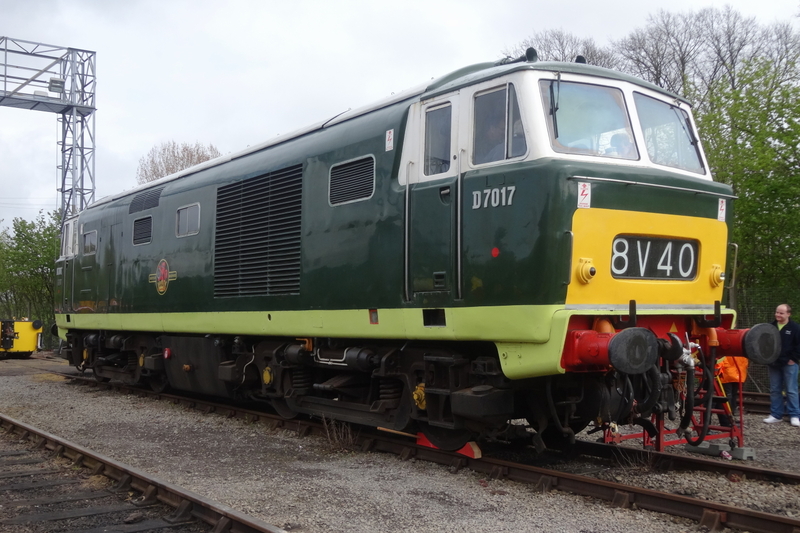 D7017 from the WSR was a popular exhibit. 08822 Dave Mills. 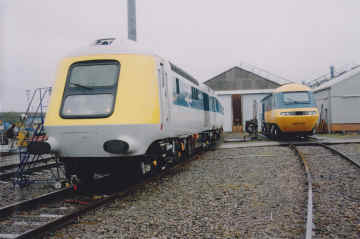 SET 1079 of 2009. 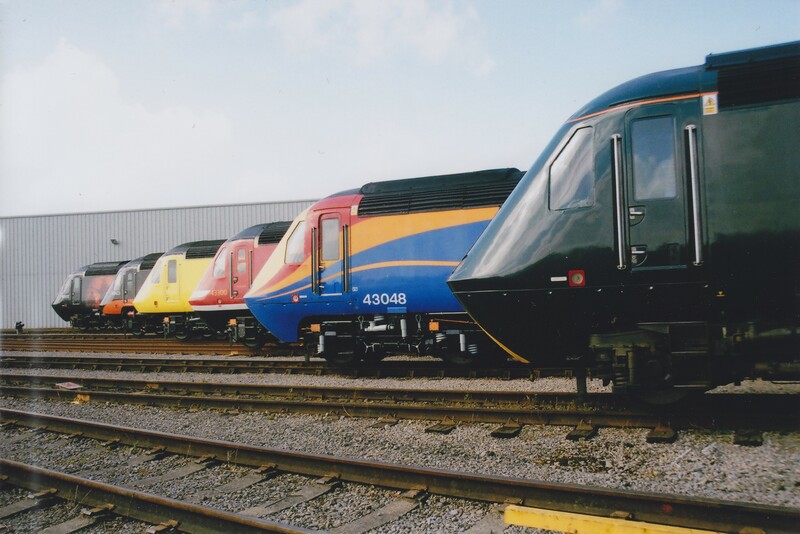 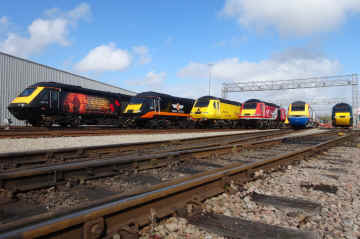 The main line up of HSTs. 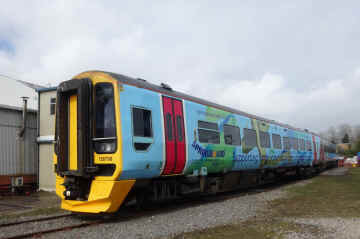 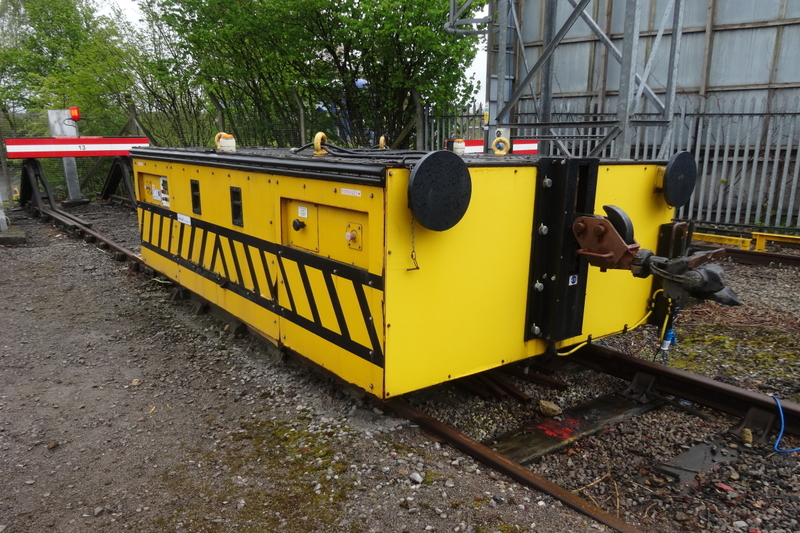 W43002 newly painted and named Sir Kenneth Grange. 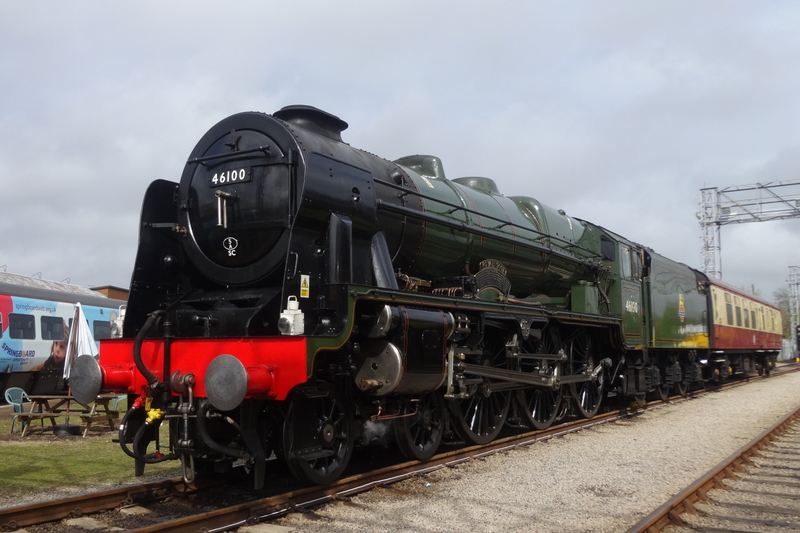 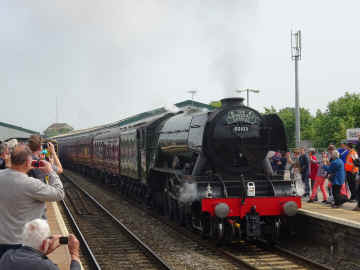 46100 Royal Scot. 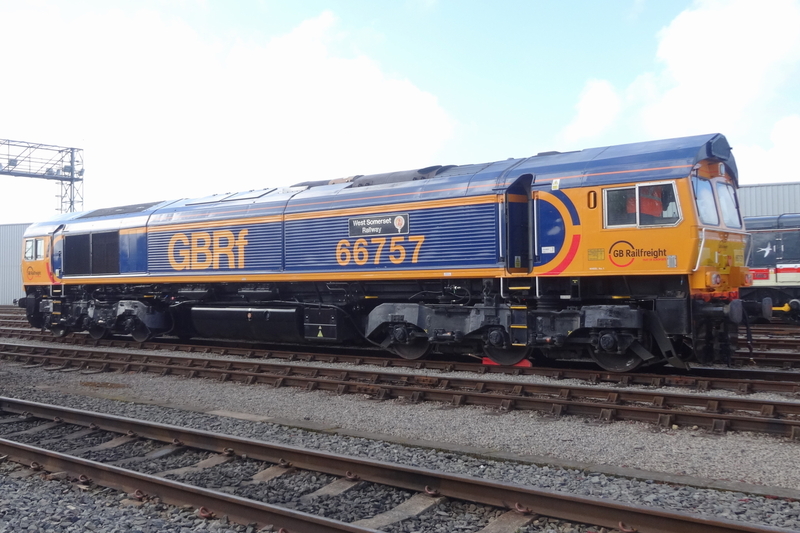 57603 Tintagel Castle with new GWR brand Profile comparison. 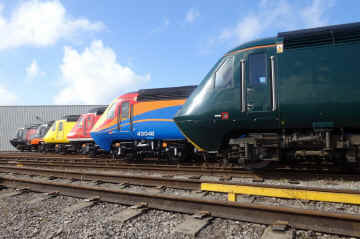 41001 Another view of the line up - [Richard Giles] 41001 and 43002 - [Richard Giles] 56098 Lost Boys 68-88. 66757 60103 (4472) ‘Flying Scotsman’ working 1Z60 London Paddington-Salisbury "The Cathedrals Express" at Westbury 28/05/16.